Columbia, South Carolina (WLTX) - A Lowcountry couple with a Midlands connection is working to get back the little girl they adopted two years ago, after a judge granted custody to the biological father under the Indian Child Welfare Act. "I'll always remember her crying when we had to - we had to walk out of that office and leave her there," says Melanie Capobianco. Two years ago, she and her husband Matt first helped to welcome Veronica into the world. According to their website, her birth mother selected the Charleston couple to adopt her and they remain close. They also say her birth father signed a document saying he wouldn't contest the adoption. 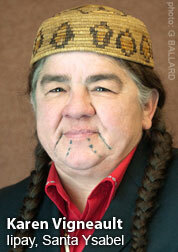 But after a court battle, Veronica's birth father claimed custody under the Indian Child Welfare Act of 1978. "Specifically, it says that tribes have to be notified when children of their members, or eligible members, are being placed outside the home. Tribes have to be given a chance to intervene," explains David Simmons with the National Indian Child Welfare Association. He says their culture is an important aspect of the Native American community. "Their culture, nobody else can provide that for them. And they have a right to be able to experience that relationship with their tribe," says Simmons. 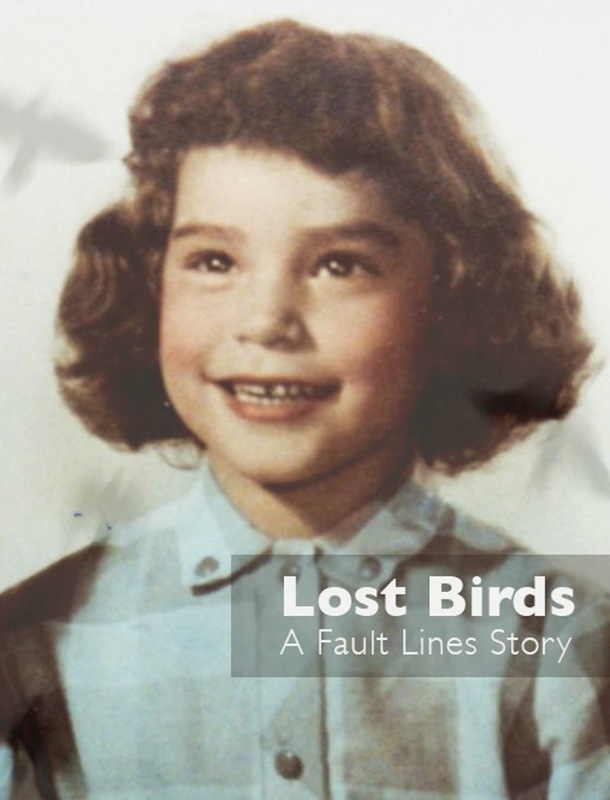 On New Year's Eve, Veronica's birth father took her with him to Oklahoma, where he lives. While Simmons is sympathetic to the Capobiancos' struggle, he's seen similar cases before. "Oftentimes, when we hear about cases like this, we find out that there hasn't, the person who was facilitating - sort of the expert in doing this work - wasn't following the Indian Child Welfare Act as closely as they should've been," he says. The couple did get to talk to Veronica on the phone earlier this week. "She said, 'Hi mommy! Hi daddy!' She sounded really excited to hear us and she said, 'I love you, I love you,' numerous times," says Melanie. But they're still fighting to have more than just her voice back in their home. Melanie is originally from Winnsboro. She and her husband's appeal to the South Carolina Supreme Court is already underway, but the case probably won't be heard until this spring. The slant in this story is the child is/was better off with the adoptive parents and the bio-dad is not enough Indian to matter - if you read the comments after this story. 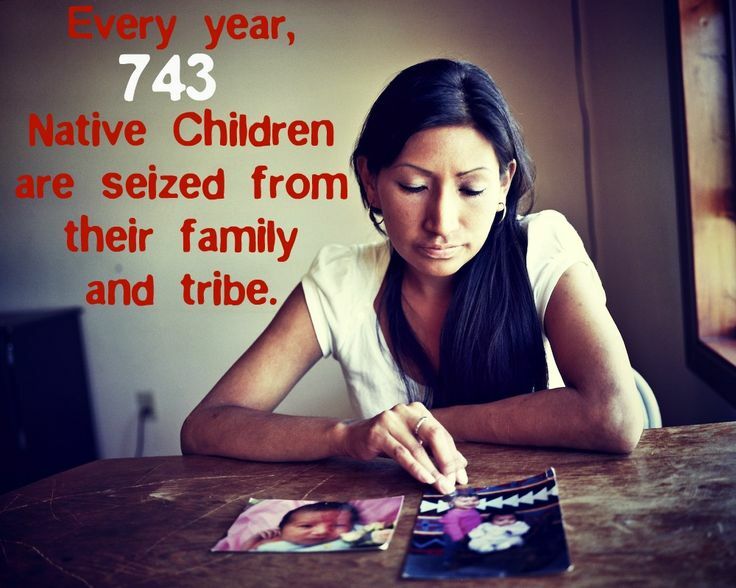 The idea behind the Indian Child Welfare Act (ICWA) was to protect children. 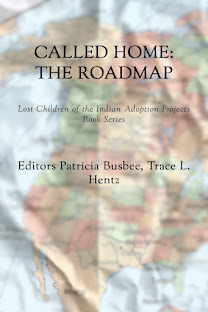 Adoption does not protect us if the courts place a child outside of their tribal family. The courts should respect a father's right to parent and have custody... in this case the mother had given consent for adoption of Veronica but not the father who is Cherokee. 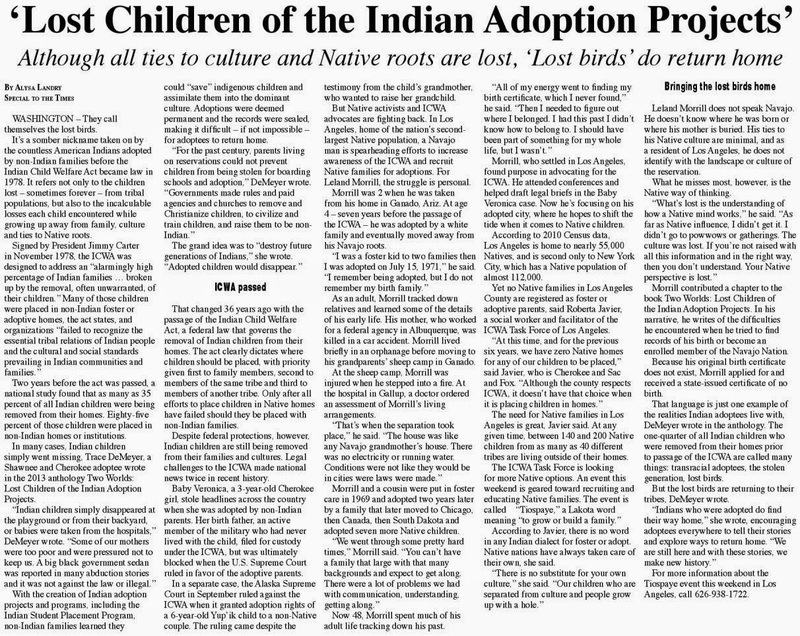 Disregarding federal law and the sovereignty of Native American people is obvious in too many cases of adoption in the last 30 years since ICWA. South Carolina is among them.